Home / Celebrities Gist / Romantic: I Wrote Orente For Simi - Adekunle Gold Reveals! Romantic: I Wrote Orente For Simi - Adekunle Gold Reveals! 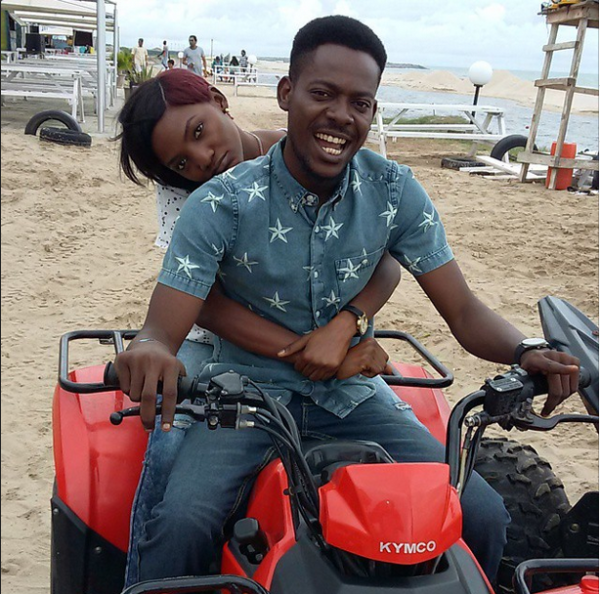 Nigerian Singer and Orente Master Adekunle Gold who used to be in a romantic relationship with Simi reveals on twitter that he wrote Orente which happens to be one of his hit singles for her. This revelation was prompted when a twitter user asked Simi if she was the inspiration behind the song and Adekunle Gold replied that he wrote the song for her.